Budget 2017 year on wood cube with pencil and clock top view on wood table,New year business concept. Gambia’s government on Thursday proposed a 2017 budget of 12.24 billion dalasi ($266.8 million), down 6 percent from last year, as it seeks to rein in public debt that ballooned under longtime strongman Yahya Jammeh. Under Jammeh, compelled to quit earlier this year by threat of force from regional armies after losing an election, public debt rose to 120.3 percent of GDP from 83.3 percent between 2013-2016. President Adama Barrow’s government has accused Jammeh, who is in exile in Equatorial Guinea, of committing fraud on a massive scale during his 22-year rule, including siphoning off tens of millions of dollars in public money. In a statement, minister of finance and economic affairs, Amadou Sanneh, said the budget would cut 475 million dalasi in goods and services in order to address an economic crisis that has left the country with less than two months’ worth of foreign reserves. Contributions from foreign donors including the International Monetary Fund, World Bank and European Union – many of which had cut financial ties to Jammeh’s government – account for nearly 20 percent of this year’s budget, Sanneh said. 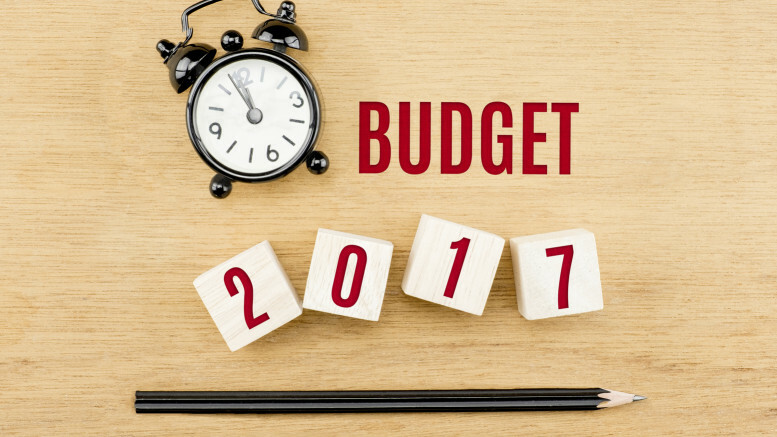 The budget is 15 percent less than one proposed by Jammeh in December 2016 shortly after losing the election to Barrow. Be the first to comment on "Gambia Proposes 6% Budget Cut for 2017 in Bid to Contain Debt"